Here is the latest 2015 Badfish Roller Derby bout schedule. Click the links for more details of each bout. We’ll be updating this page throughout the season. Most of the dates fall on a Saturday so there should be no excuses to miss! As mentioned earlier, we’ll have times and locations as each bout approaches. 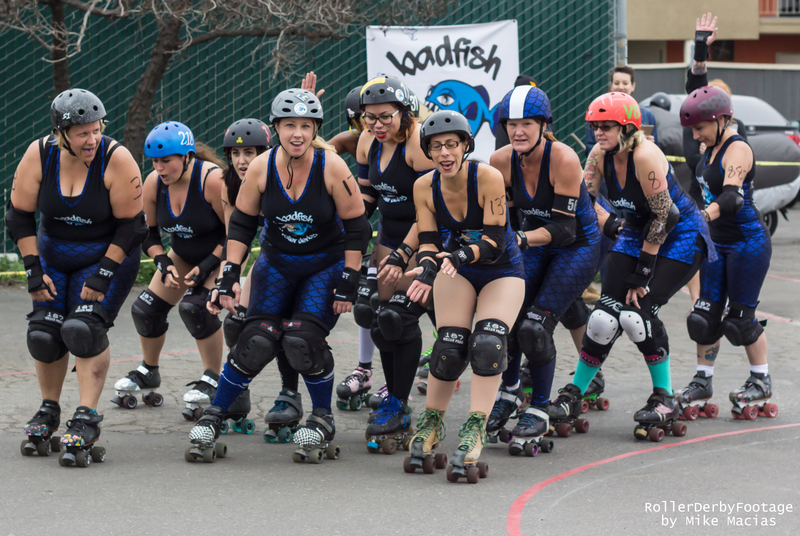 Don’t forget to like us on Facebook for all the latest info and happenings of Badfish Roller Derby!